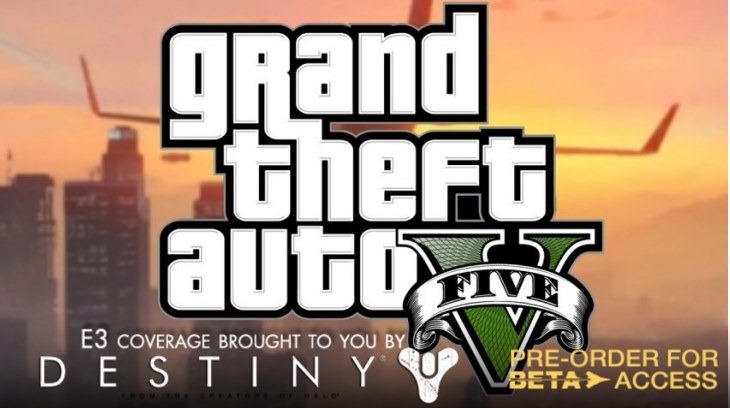 Finally it has happened, the incredible Grand Theft Auto V has been confirmed for the PlayStation 4 and while the details are thin there is something pretty ground breaking that was announced. GTA V will hit the PlayStation 4 in September this year and if you have already played the game on your PlayStation 3 then you can just port your character and all your progress will go with you. That’s pretty standard though, so what’s the surprise? Well if you are currently an Xbox 360 user you can port your progress to the PlayStation 4 as well and not lose anything. Obviously this is actually being powered by the Rockstar Social Club but it is still a great new addition for gamers and something that I hope we see in more games moving forward. The few screens we were shown of GTA V on the PlayStation 4 looked great but until we get hands on I guess we won’t know how much better it looks. Nothing has been revealed in regards to a PC or Xbox One version but I cannot see it coming to the Xbox One at the same time, whether the PC Master race finally gets one of the best games of all time is still up for debate though.